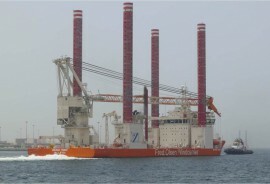 Fred. 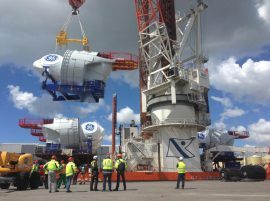 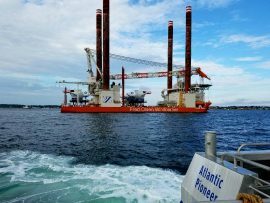 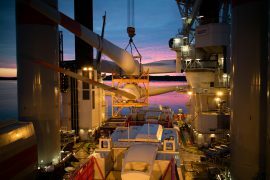 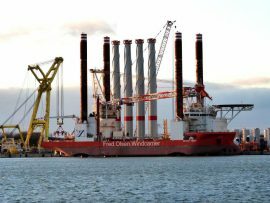 Olsen Windcarrier has shared a photo of its wind turbine installation vessel Brave Tern hard at work transporting and installing wind turbine components at Iberdrola’s 350MW Wikinger offshore wind farm in the German part of the Baltic Sea. 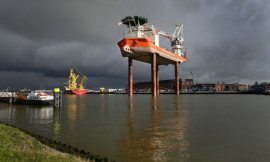 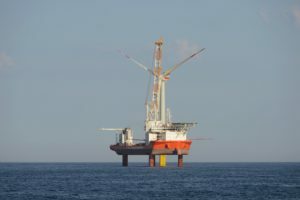 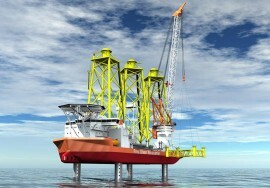 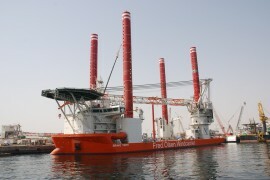 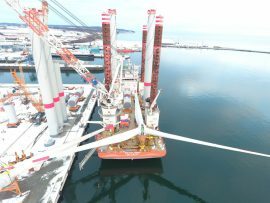 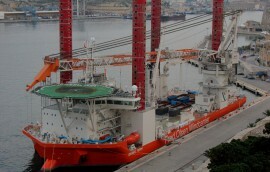 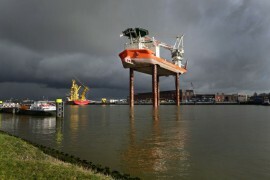 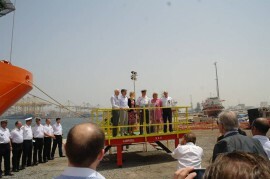 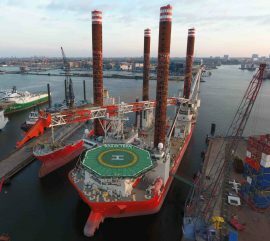 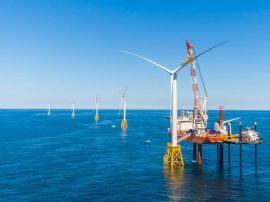 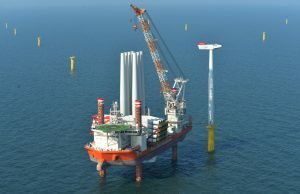 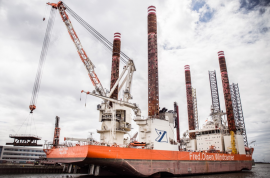 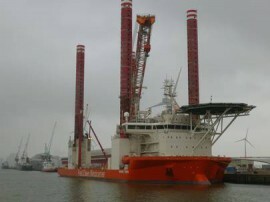 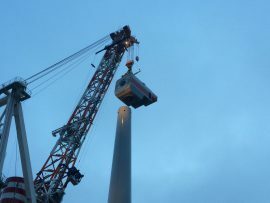 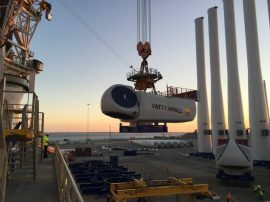 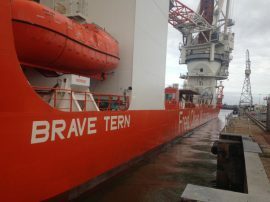 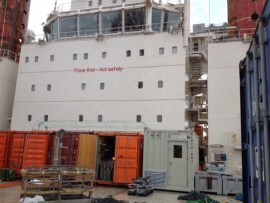 Fred .Olsen Windcarrier’s jack-up vessel Brave Tern has arrived at the Wikinger construction site after sailing out last night, a spokesman from Iberdrola told Offshore WIND.